All of our products meet national standards and health care standards. 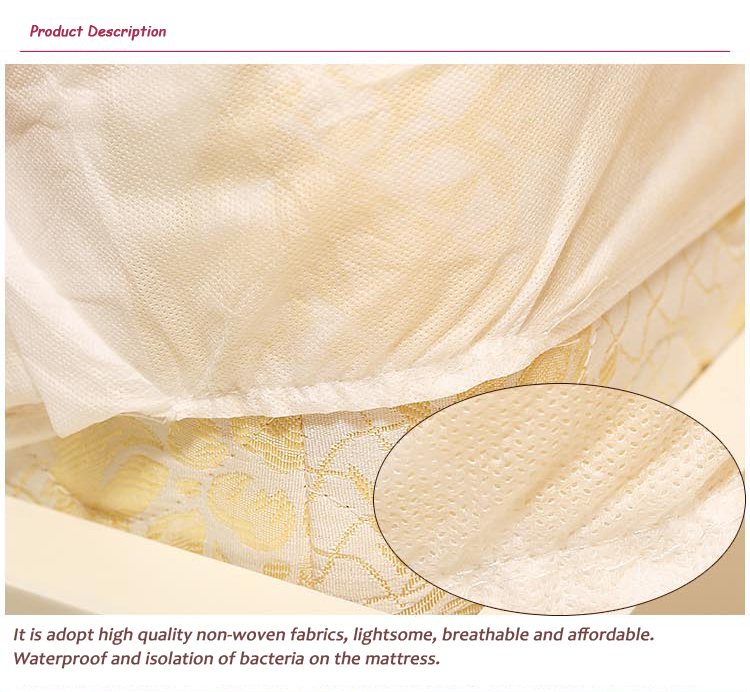 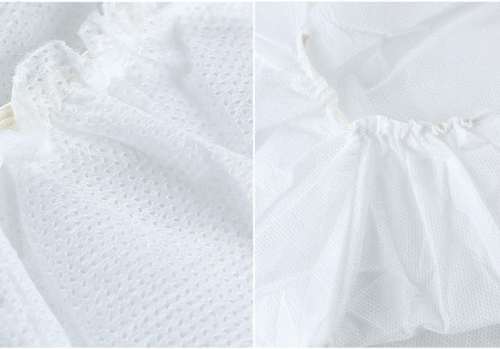 Comfortable, skin friendly ,pro-environment and fungi-proofing. 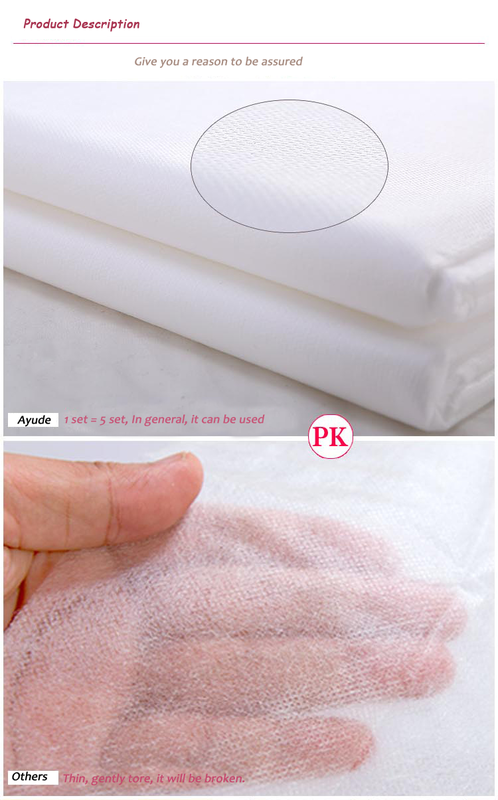 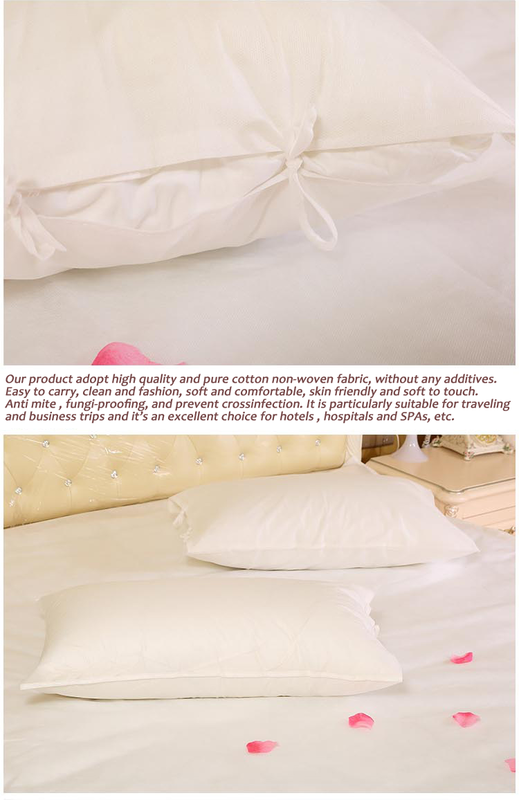 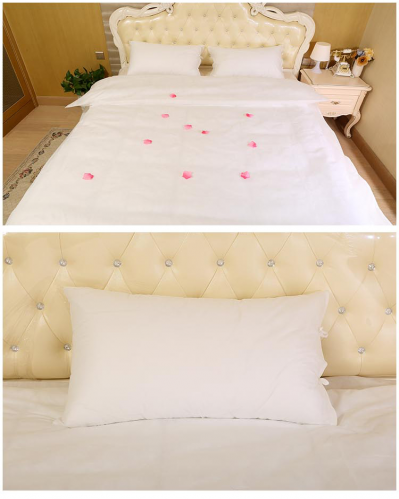 Refuse to use alkaline washing common sheets. 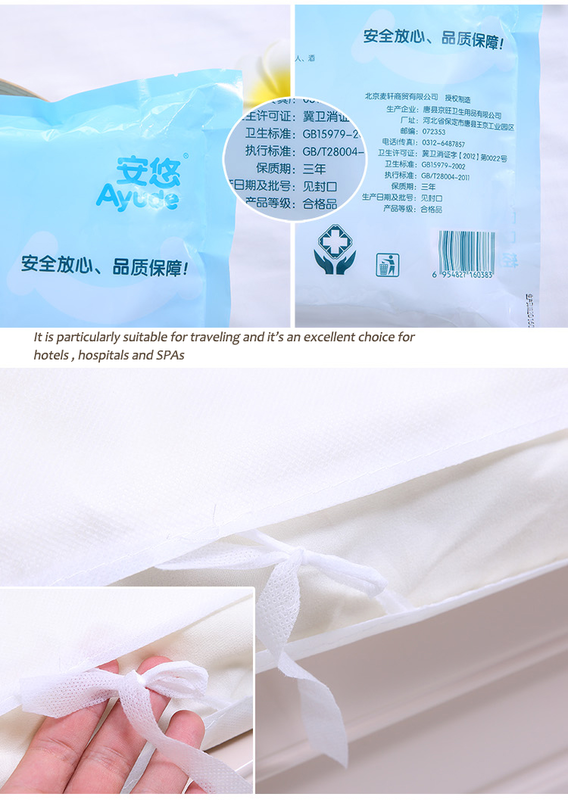 Ayude gives you a five-star enjoy of the bed . 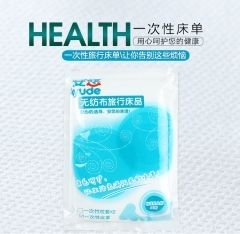 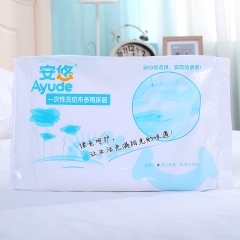 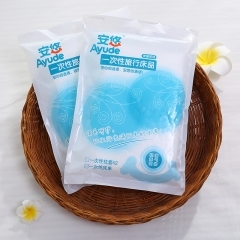 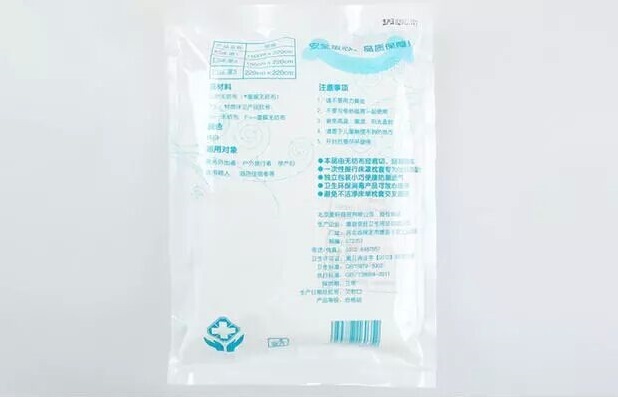 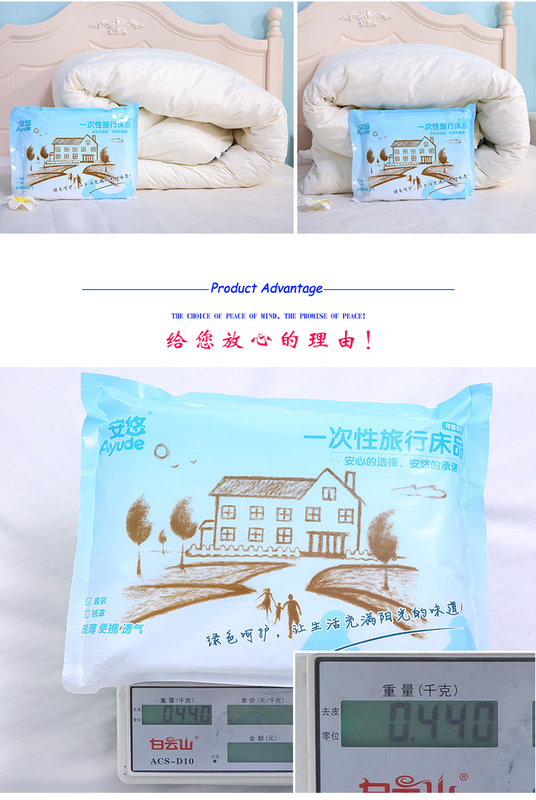 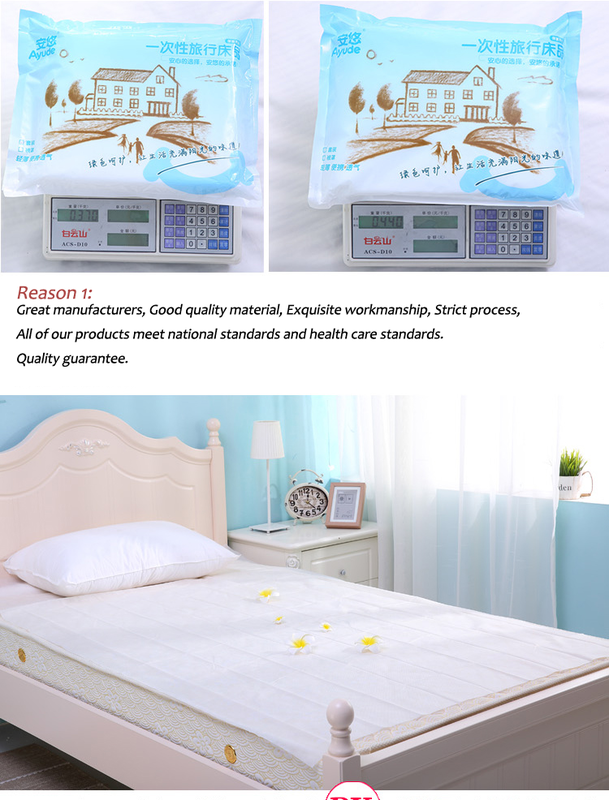 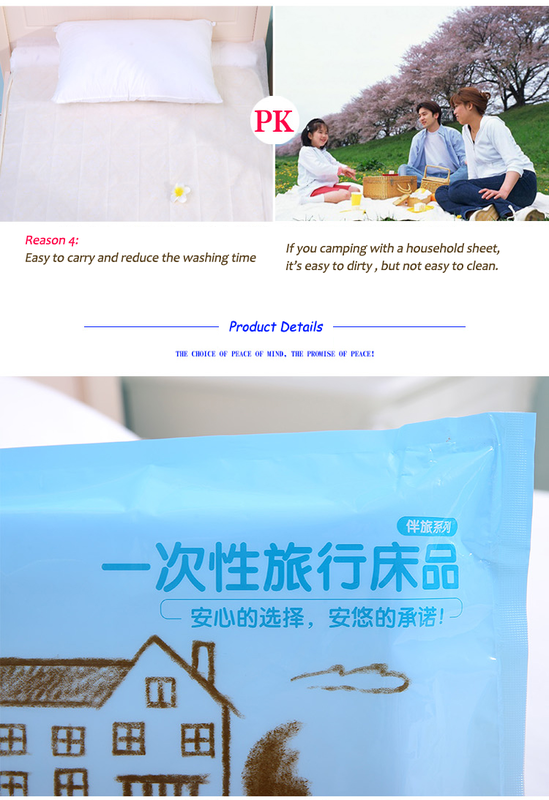 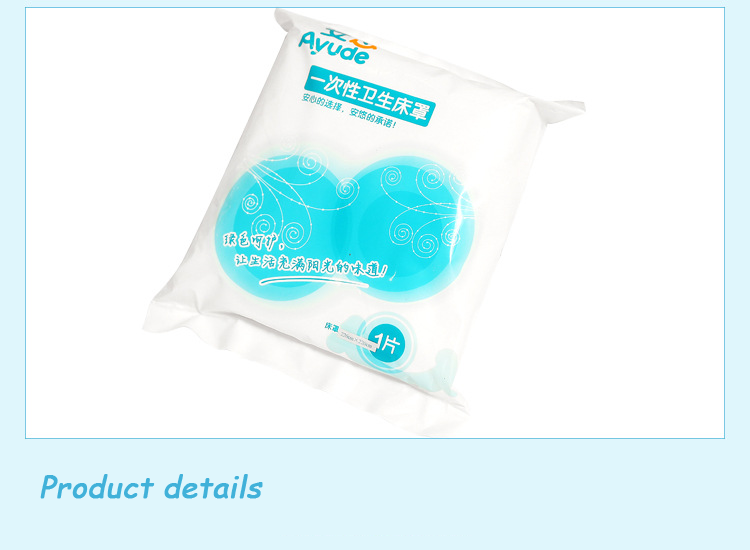 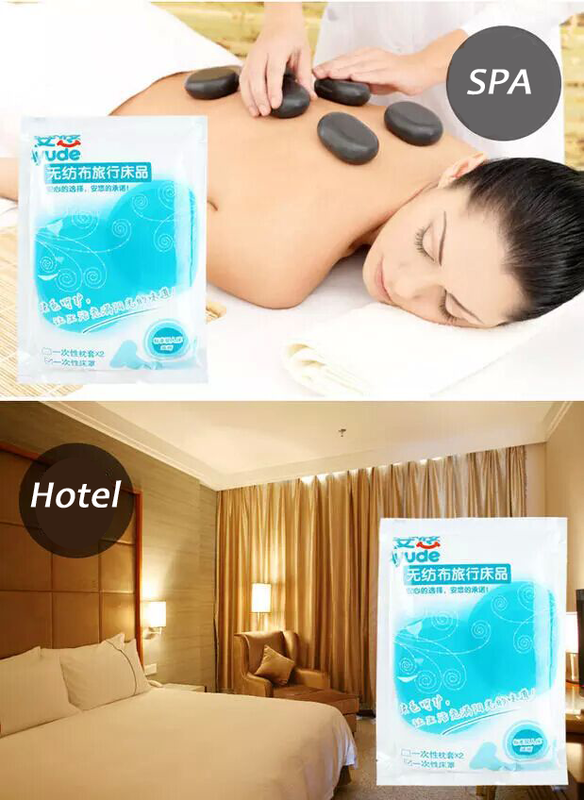 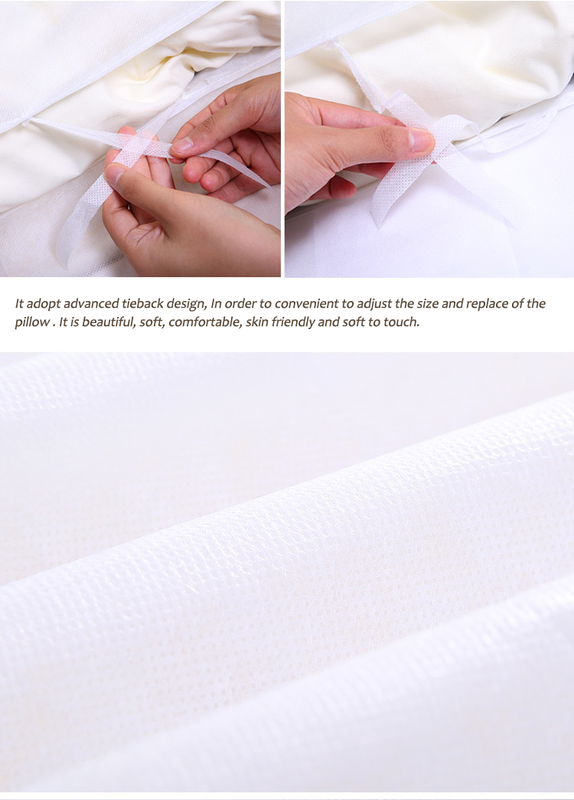 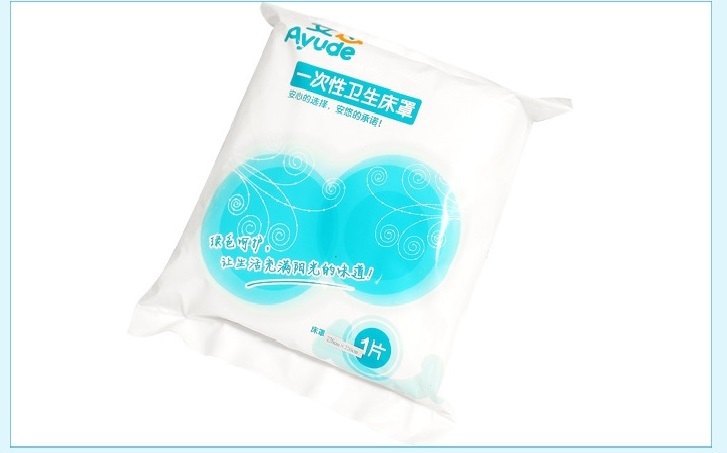 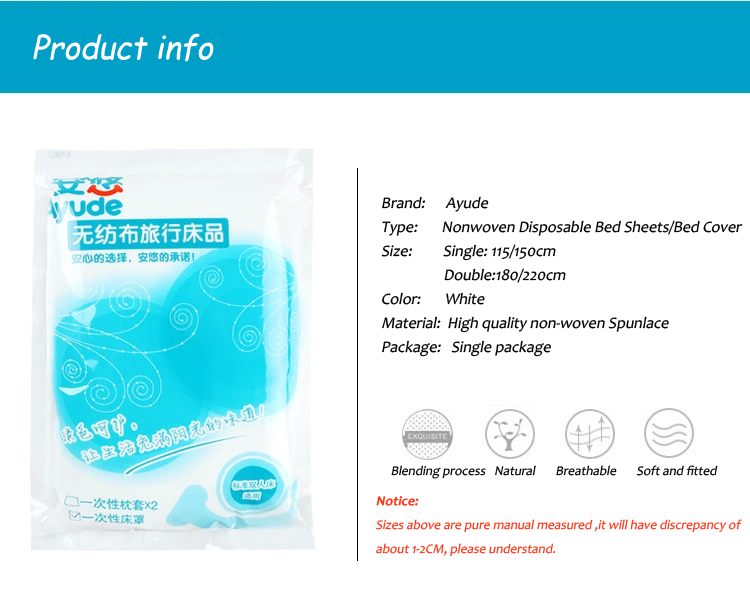 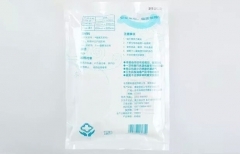 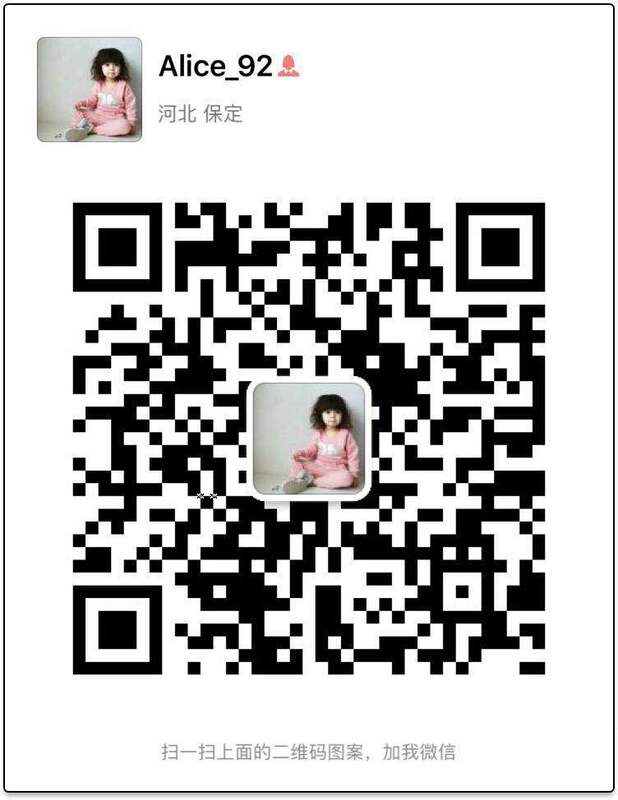 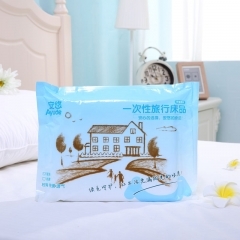 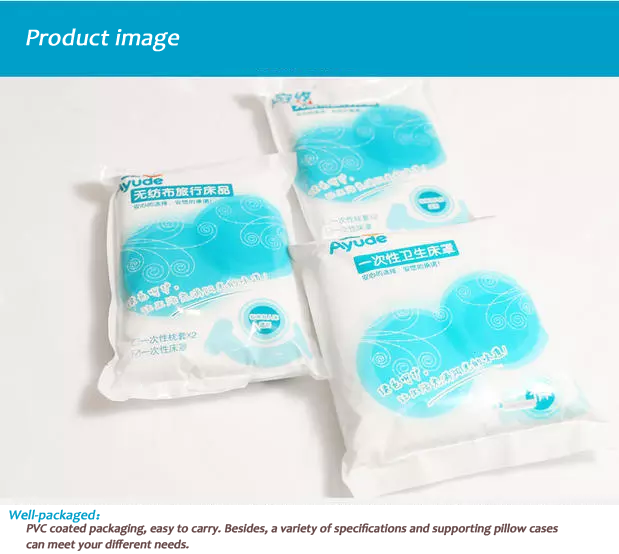 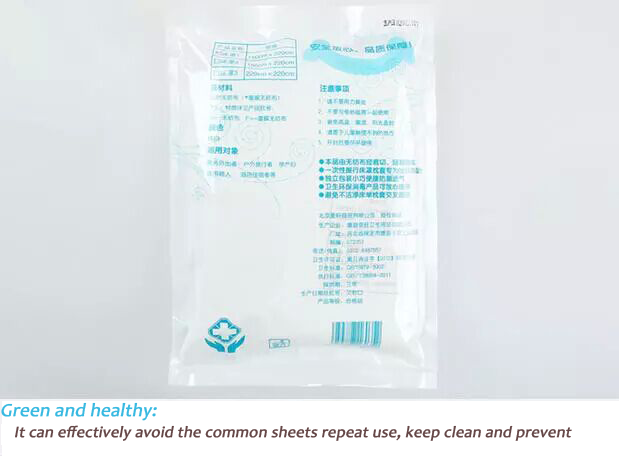 The disposable use, clean , health and prevent crossinfection. 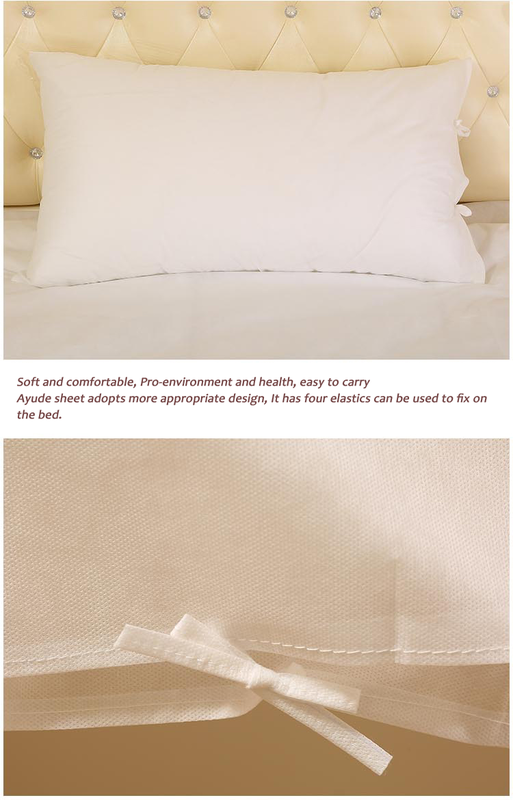 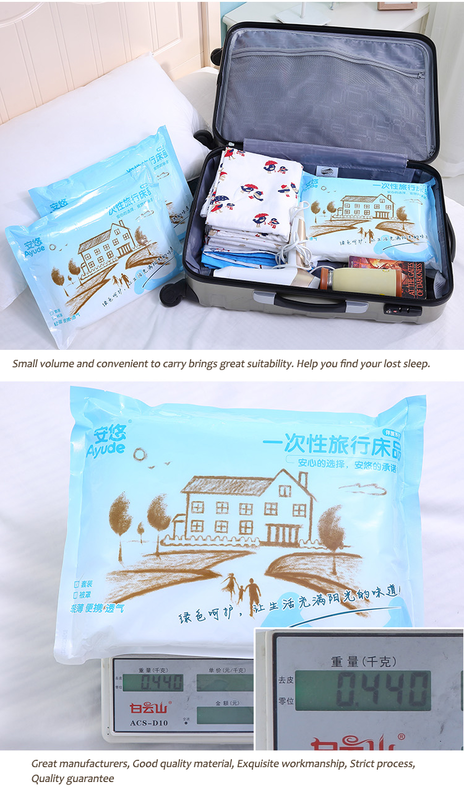 Compact and portable bring great suitability, help you have a good sleep all night. 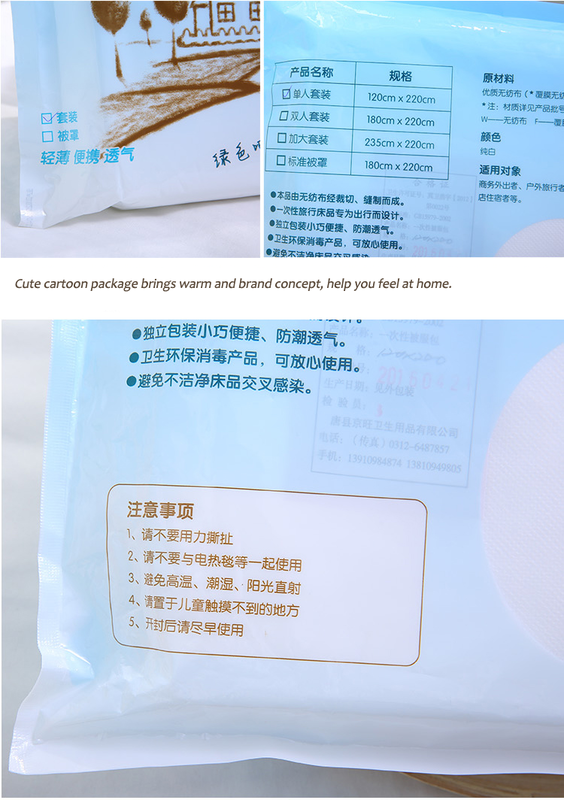 it makes you feel at home. 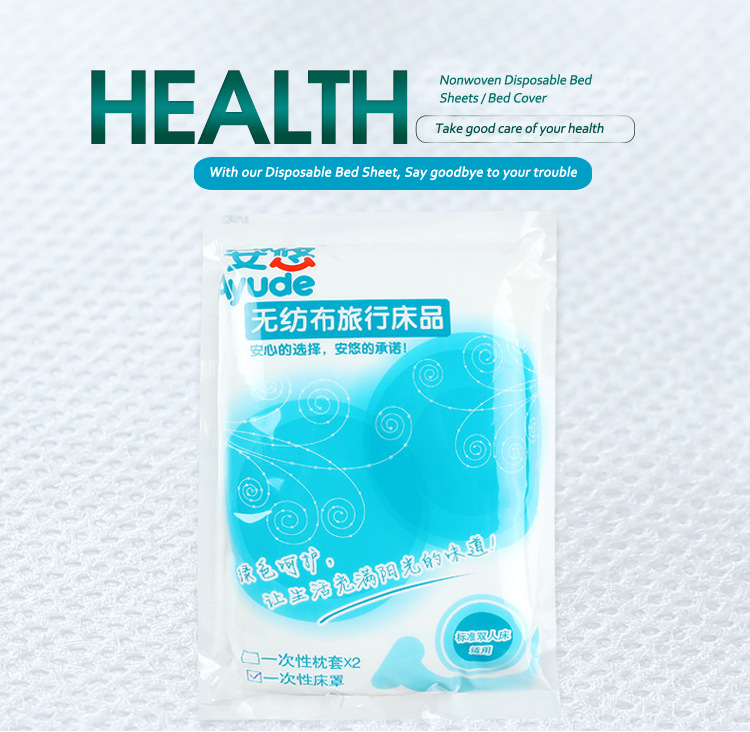 Health problems will never be your concern again.